Atypical Expression of Type 2 Iodothyronine Deiodinase in Thyrotrophs Explains the Thyroxine-Mediated Pituitary Thyrotropin Feedback Mechanism. Type 2 iodothyronine deiodinase (D2) activates T4 by deiodi- nation to T3, a process being the source of most T3 present in the brain. In the mediobasal hypothalamus, expression of the dio2 gene is potently activated by administration of bacterial lipopolysaccharide (LPS), which in turn mediates the modi- fications in thyroid homeostasis typically observed in pa- tients with nonthyroidal illness syndrome. 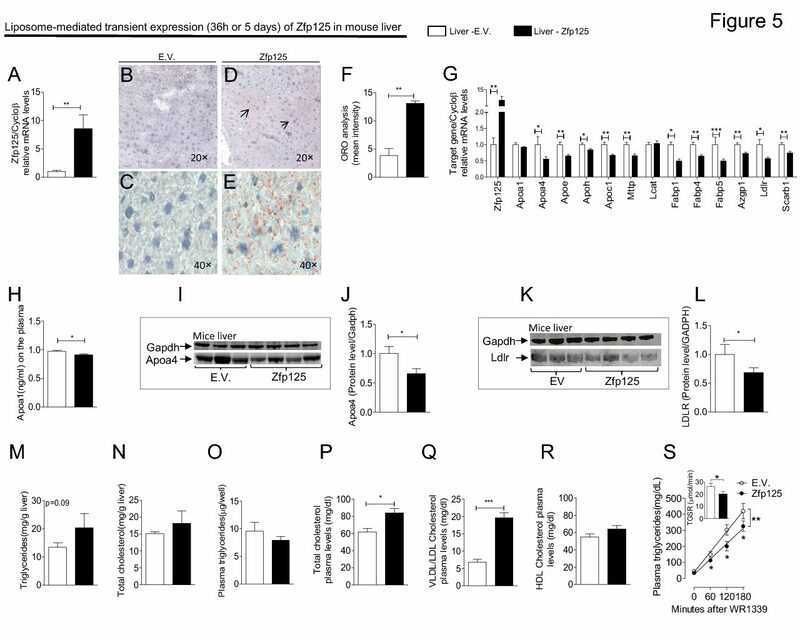 Here we show that LPS-induced D2 expression is also observed in human MSTO- 211H cells that endogenously express D2. Exposure to LPS rapidly doubled D2 activity by a mechanism that was partially blocked by the nuclear factor- B (NF- B) inhibitor sulfasala- zine. Next, the human dio2 5 -flanking region promoter assay was used in HC11 cells and the p65/NF- B responsiveness mapped to the 3 approximately 600-bp region of hdio2 5 – flanking region, with an approximately 15-fold induction. Semiquantitative EMSA identified the strongest NF- B bind- ing sites at the positions 683 bp (called no. 2) and 198 bp (no. 5) 5 to the transcriptional starting site. Despite the very sim- ilar NF- B binding affinity of these two sites, site-directed mutagenesis and promoter assay indicated that only site no. 5 possessed transactivation potency in the presence of the p65 subunit of NF- B. Other cytokine mediators such as signal transducer and activator of transcription-3 (STAT3) or signal transducer and activator of transcription-5 (STAT5) did not induce transcription of the dio2 gene. Our results indicate that inflammatory signals regulate D2 expression predomi- nantly via the NF- B pathway in a direct transcriptional man- ner and could contribute to the changes in thyroid economy observed in nonthyroidal illness syndrome during infection.